A great technical advantage of the TT line is the compact housing and the possibility of disassembling the rotor and the motor without the need to interfere in the ventilation system. 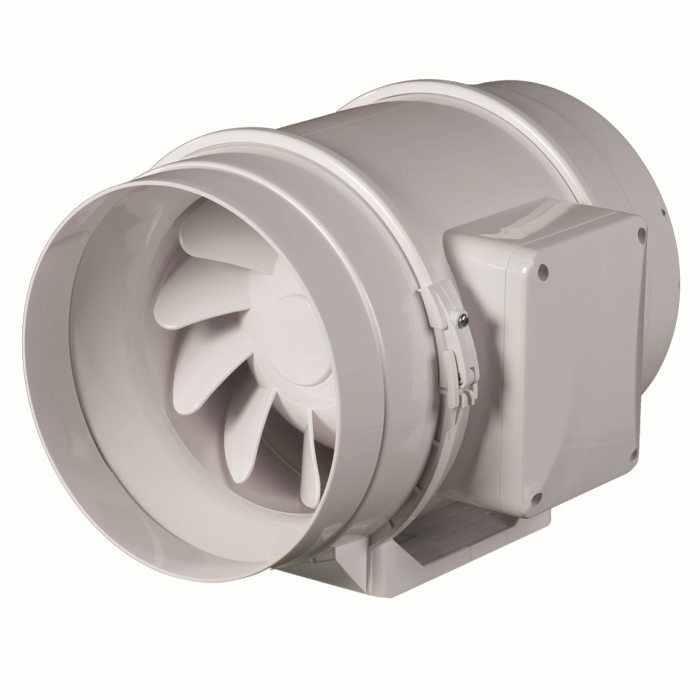 Fan operation is maximally simplified thanks to the use of buckles with latches while fixing the motor and the terminal box to the housing. 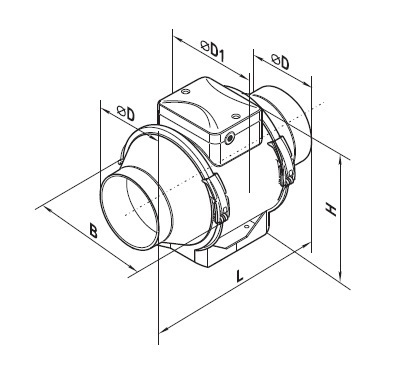 Therefore, there is no need to use additional tools for disassembly. 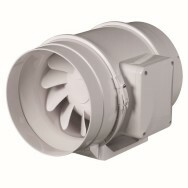 It is possible to mount at any angle relative to the fan axis directly to the ground, wall or ceiling. 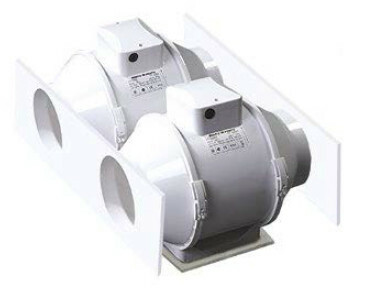 To increase the efficiency of the ventilation system, you can install two fans in parallel. 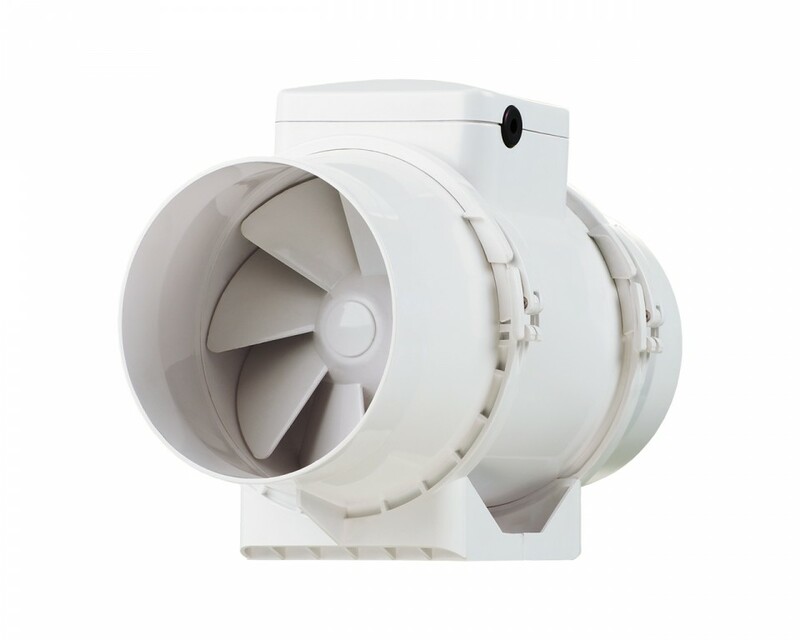 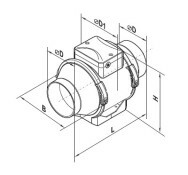 If it is necessary to increase the operating pressure, the fans are installed in series. 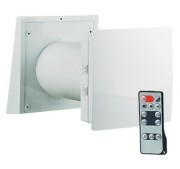 TTP sets – parallel connection or TTS – serial connection are used for this purpose. 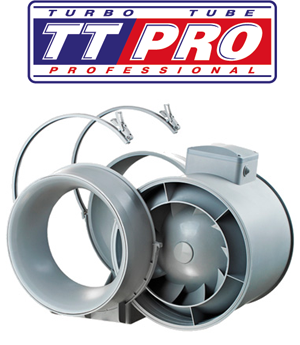 The TT PRO fans are equipped with a single-phase motor with ball bearings. 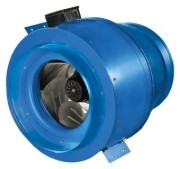 It has two rotational speeds. 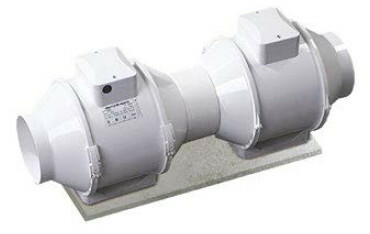 The thermal fuse protects the motor against overload.